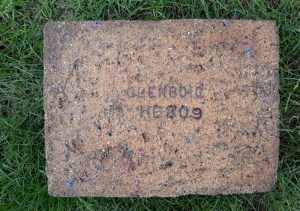 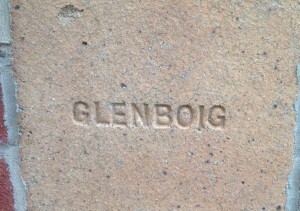 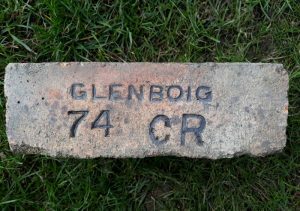 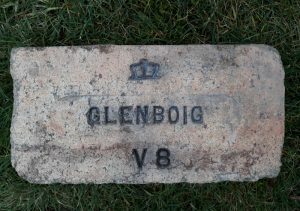 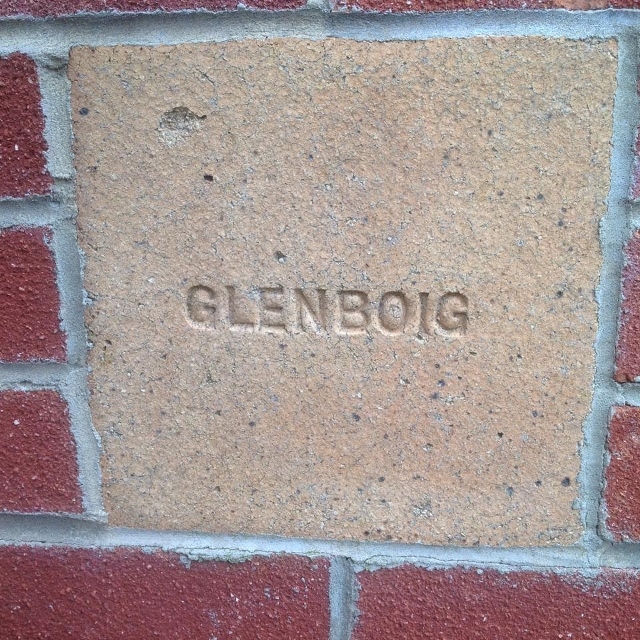 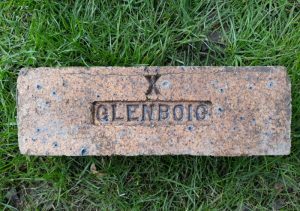 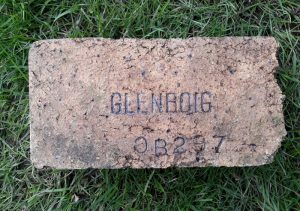 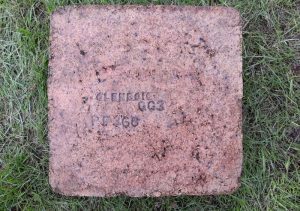 This example of a large Glenboig floor brick or similar is currently embedded in a conservatory wall in Billngham. 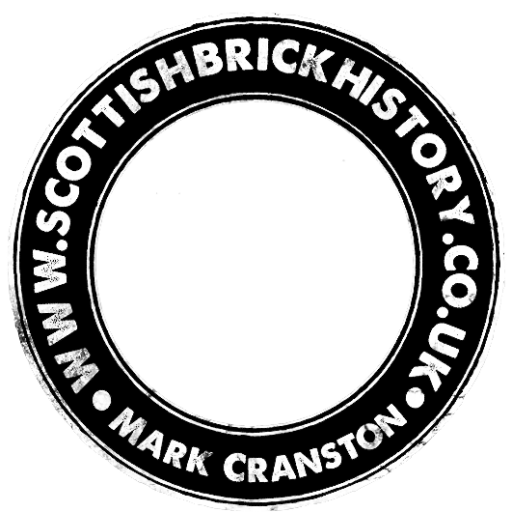 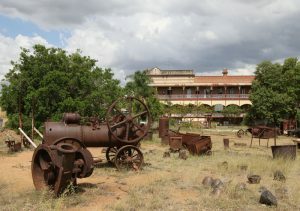 Photo by Ray Hitchinson. 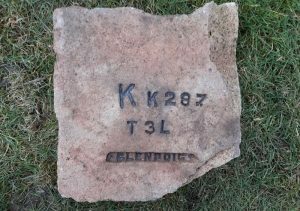 Originally found by Catherine Ure.